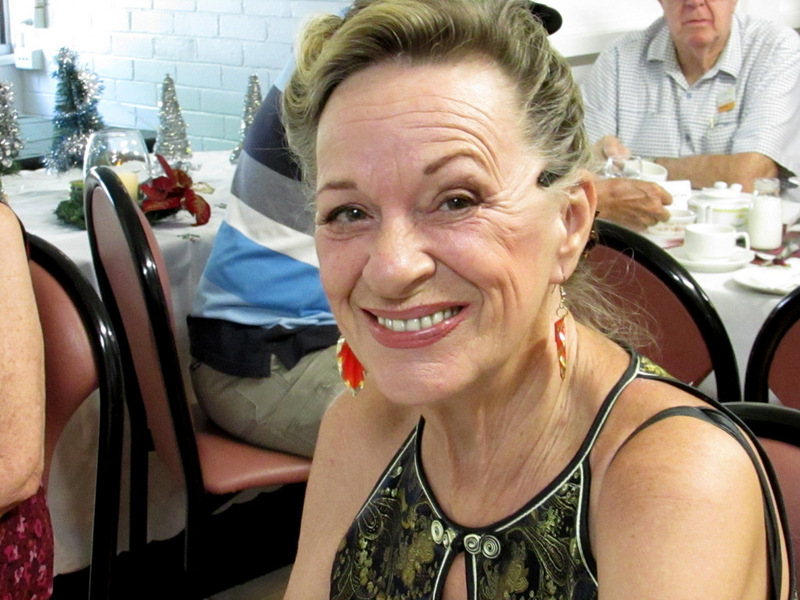 Elegance, sophistication, fine china, tea-pots and fascinators were the order of the day at the COTA NT High Tea event staged at the Spillett House senior’s hub last Wednesday. The Patron, the Administrator His Honour the Honourable John Hardy and Mrs Hardy were guests at the function which was also attended by Assistant Minister for Seniors Ngaree Ahkit MLA and Lord Mayor Katrina Fong Lim. Not only was the High Tea presented as a Christmas celebration but also a special opportunity for COTA NT to thank its Members supporters, helpers and volunteers for their valuable and dedicated support throughout the year. Over 60 Members attended to partake of tea from genuine china teapots and fine china teacups, supplemented by scones, jam and cream sandwiches and savouries all lovingly hand made by COTA NT staff and volunteers. Entertainment was provided by the COTA NT Musical Jam who meet weekly at Spillett House and welcome all budding musical jammers to join their group. The CEO spoke of the outstanding support of Members generally and providing over 700 signatures to the on-line Petition which recently sought an urgent review of the Seniors Concession Scheme. It also sought reinstatement of the 3,000 seniors disenfranchised by the terrible decision of former Treasurer Dave Tollner. The COTA NT Petition was Tabled by Ngaree Ahkit MLA in the Legislative Assembly on 22 November. The Scheme is now under active review, and importantly the first meeting of the “Expert Reference Group” was held last Monday. Substantial progress was made on the extensive agenda of items to be resolved. 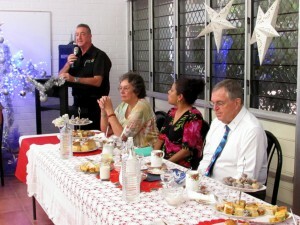 His Honour told the High Tea gathering that he was impressed with the on-going work of COTA NT and the successful advocacy on behalf of seniors. He also spoke highly of the well-being and social inclusion programmes being offered.